DevTech’s philosophy focuses on supporting children’s learning about computation by engaging cognitive, socio-emotional and moral dimensions. 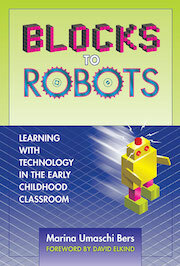 We conceive coding as a literacy of the XXI’s century that needs to be taught through a playful approach. 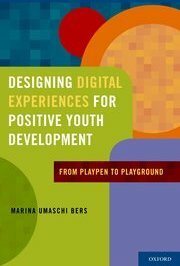 The theoretical foundation for DevTech’s work is the “Positive Technological Development” (PTD) framework developed by Prof. Bers, described in her book Designing Digital Experiences for Positive Youth Development: From Playpen to Playground. 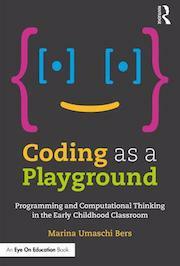 Our play-based pedagogical approach can be found in Prof. Bers’s book Coding as a Playground: Programming and Computational Thinking in the Early Childhood Classroom.